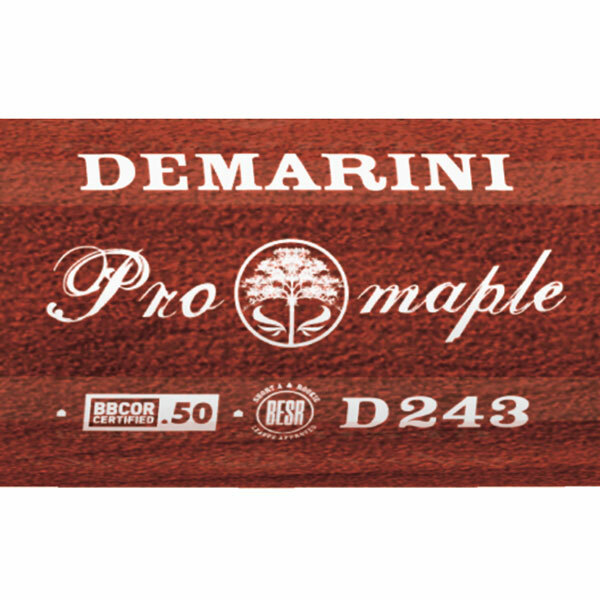 The DeMarini D243 is made from a performance grade maple, which gives it the strength and performance one would expect from a maple bat with the added durability of a composite handle. The D243 Maple has a balanced barrel design giving you better swing speed. The D243 combines composite materials for exceptional durability and Pro Maple on the barrel for premium wood bat sound and performance. As with all DeMarini bats, the D243 is skillfully crafted from knob to barrel. 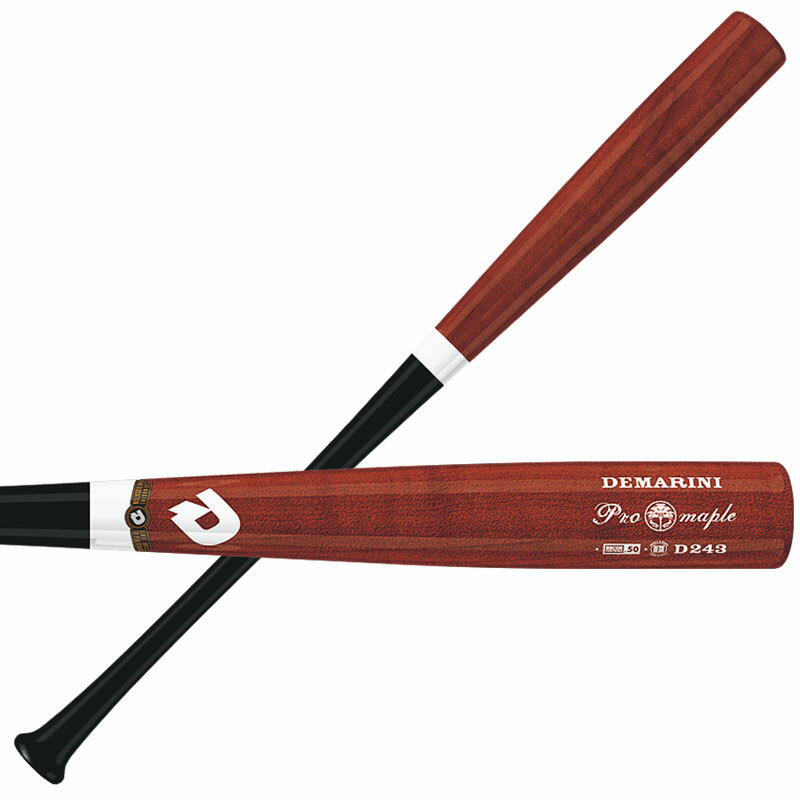 This DeMarini D243 Maple Wood Bat is ideal for high school, college, and adult senior league and minor league professional baseball players.